Explore Te Ao Māori through UC Library’s collections. Macmillan Brown Library holds in depth resources for Māori and Indigenous Studies, and Te Puna Ako on Level 4 of the Central Library holds resources on Māori Education. 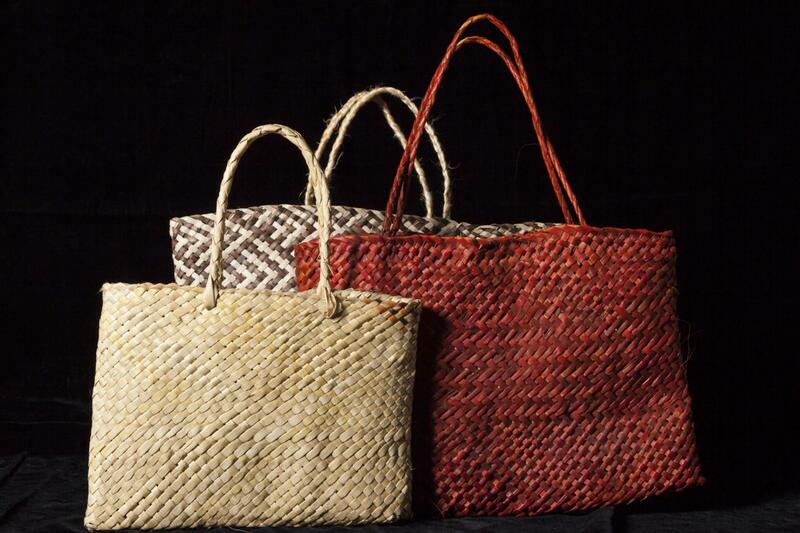 Our Kaitakawaenga Māori can help you to find information to support your learning, research and enquiry on a wide range of topics relating to mātauranga Māori. Reference collection items comprise a selection of encyclopedias, atlases, bibliographies, journals, and indexes. There are also second copies of books found in the lending collection and many unique items. Reference collection material is labelled with a star on the spine. All items in this collection must be used in the Library. This consists of material about Ngāi Tahu’s history, traditions, myths and legends, and the Ngāi Tahu Claim. 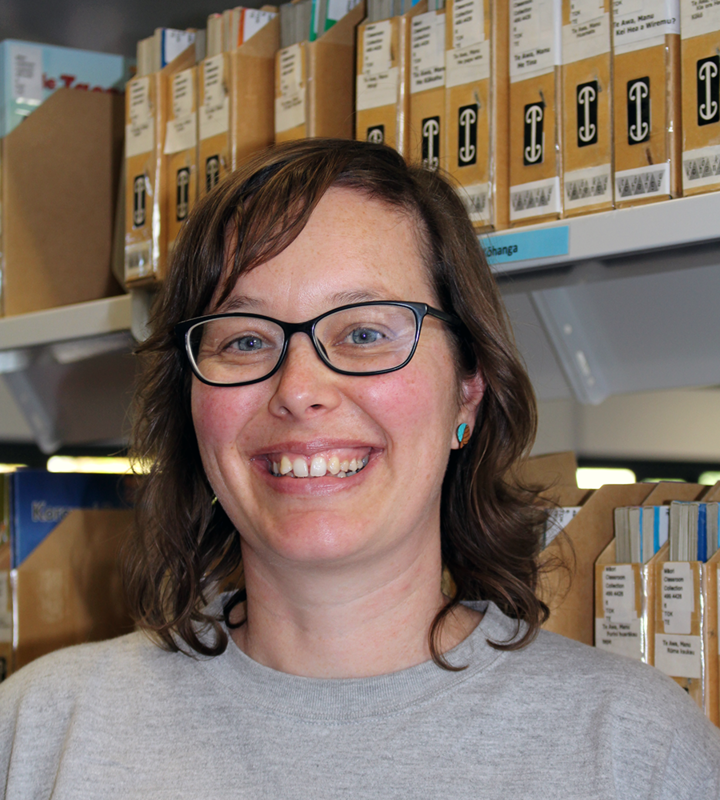 The collection has been established to provide better access to Ngāi Tahu material and to further support our desire to build on the relationship between the Library and Ngāi Tahu. Items in this collection have a yellow strip on their spine. Items that can be taken out of the Library also have the Māori lending motif on their spine. This focuses on material produced by, generated from, and about the Waitangi Tribunal and the Treaty of Waitangi. Items in this collection have an orange strip on their spine. Items that can be taken out of the Library also have the Māori lending motif on their spine. You are welcome to contact one of our Kaitakawaenga Māori if you would like help with your enquiry. Please feel free to contact them in either te reo Māori or the English language.